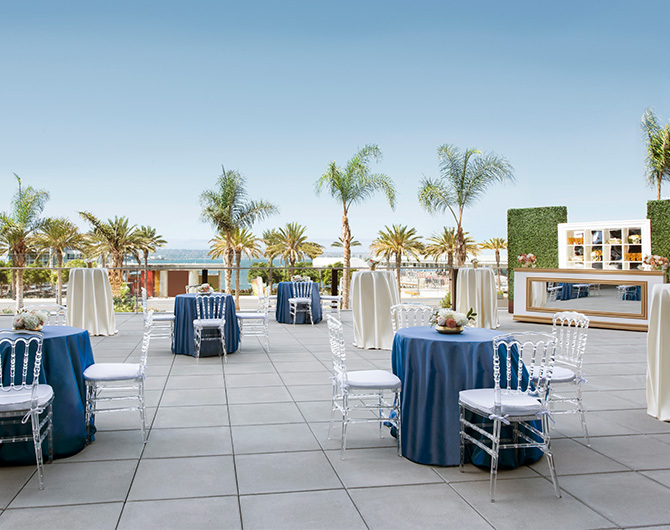 Flawless San Diego meetings, conferences, and events occur at InterContinental San Diego. 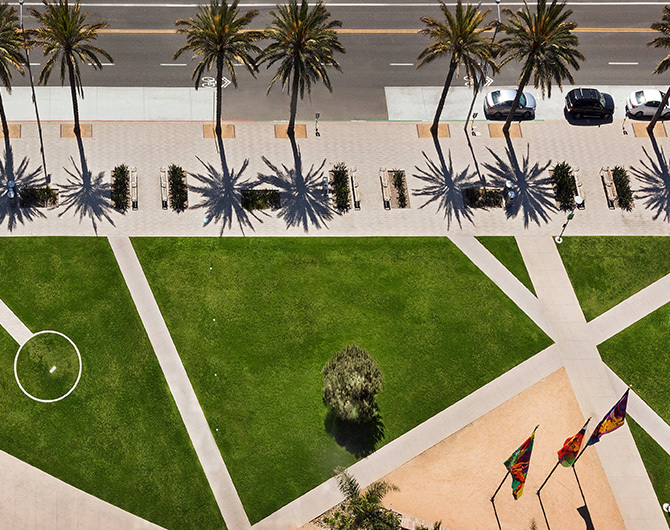 Plan on 95,000 square feet of flexible indoor and outdoor space, including terraces with breathtaking views of the bay and historic Lane Field Park. Choose from creative catering menus featuring sustainably sourced ingredients. 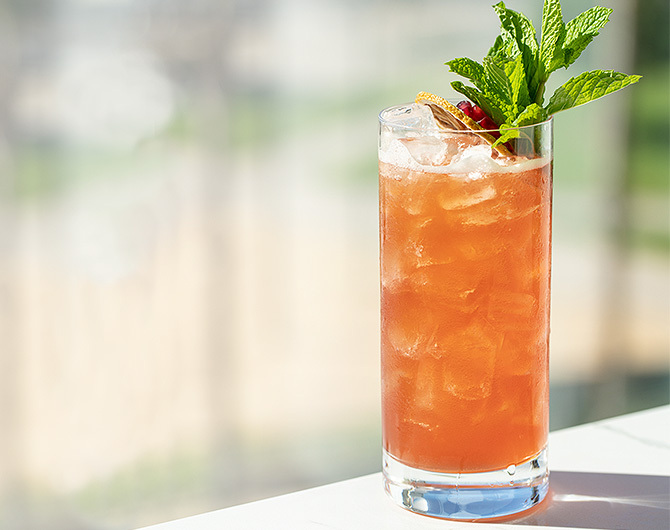 And let the Southern California sunshine illuminate and inspire through every meeting room’s floor-to-ceiling windows. 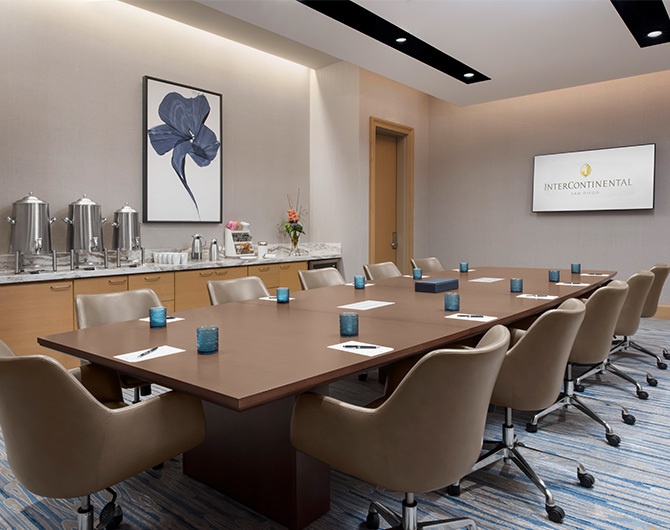 The staff at InterContinental San Diego are ready to help you plan your next event. 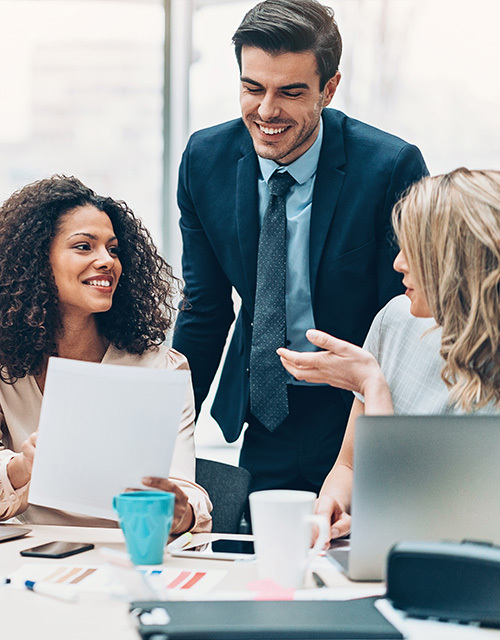 We’re seasoned experts in handling occasions of any size, from intimate gatherings to large-scale conference or celebration, with impeccable service every step of the way. 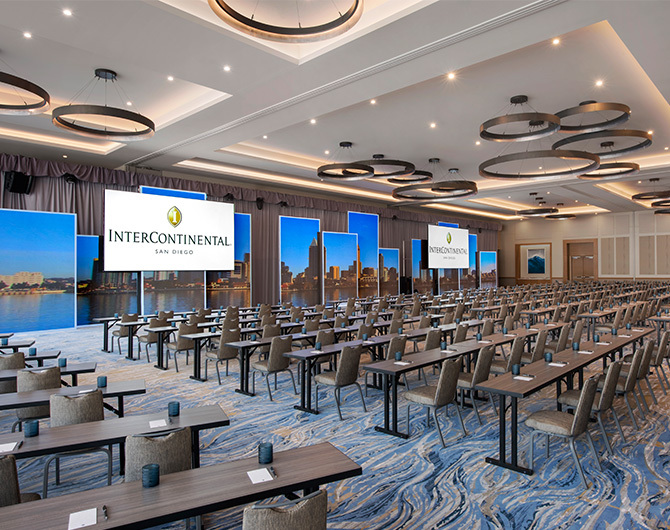 Gain a fresh perspective when you host your next event at the new waterfront InterContinental San Diego before August 31, 2019. 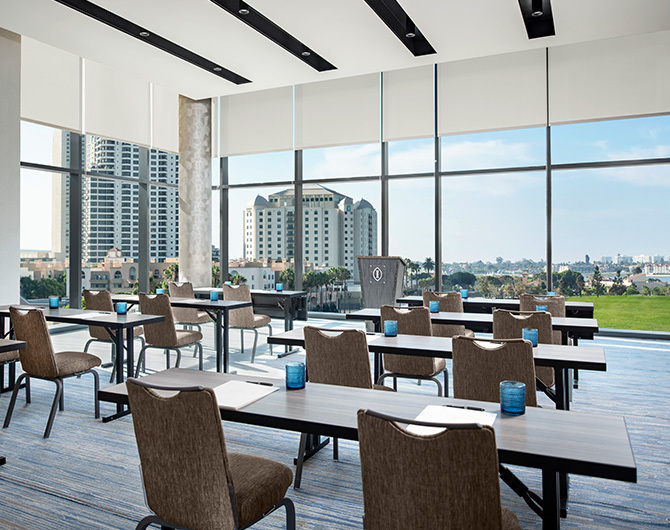 Whether it’s a board meeting, seminar, or large conference, we have the perfect San Diego meeting spaces to fit your needs—inspiring bay views included. And when evening approaches, we’ve got just the venues for cocktail receptions, sit-down awards dinners, and so much more. 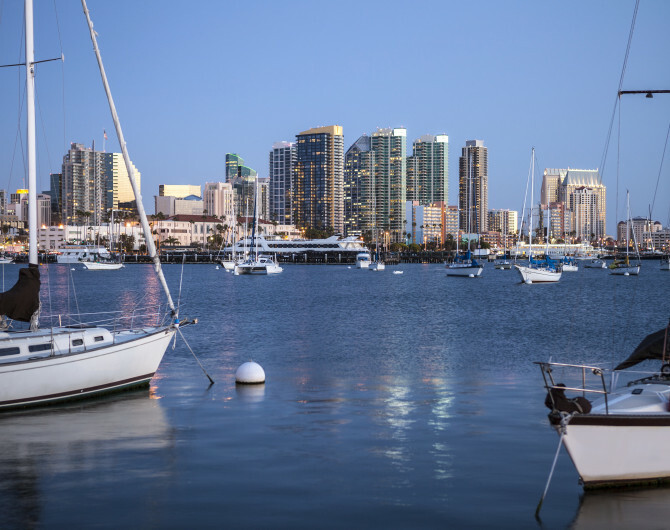 Make your San Diego event a delicious time to remember with our many group culinary offerings. From visually stunning hors d’oeuvres and creative reception displays and stations to inventive multi-course plated or buffet dinners, you have plenty of options for any sized celebration.